The one thing we miss most about not having cable TV is baseball. Sure we could subscribe to MLB TV but the team we actually care about is blacked out since we live in the geographic area of said team. So we're left with going old school and listening on the radio or heading to the sports bar to get our pro baseball fix. One place we plan to stop in to catch a game is The Blind Rhino in South Norwalk. 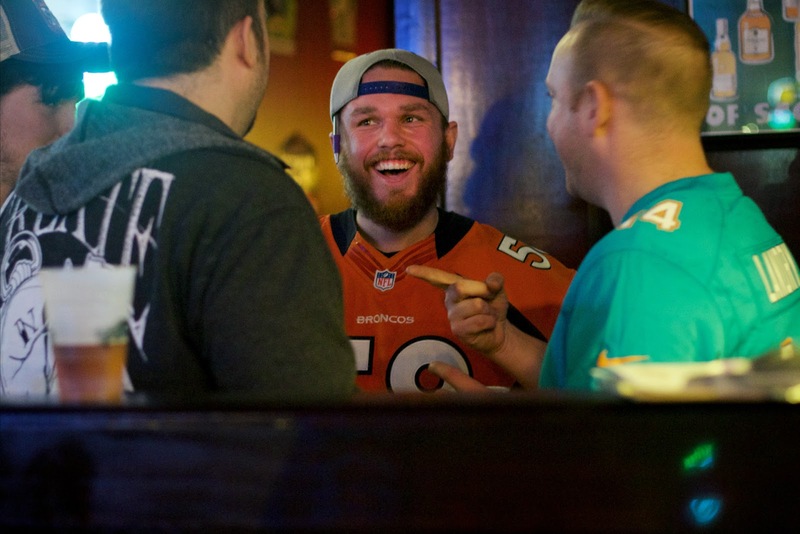 We were invited by our bud Andrew Dominick of The Food Dudes to take photos at The Blind Rhino for #SONObowl, a special event hosted by our other friend Ken Tuccio, host of the Welcome To CT podcast. It was a great event and we hope it becomes a new Superbowl Sunday tradition. But, moreover, we loved just hanging and watching the game. 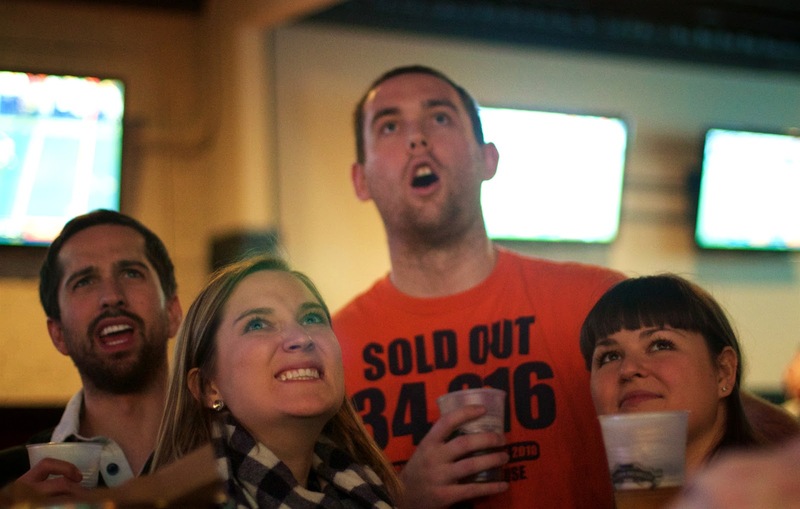 We all agreed it's a great place to watch sports and stuff yourself full of really good sports bar food like nachos, wings, and hearty sandwiches. 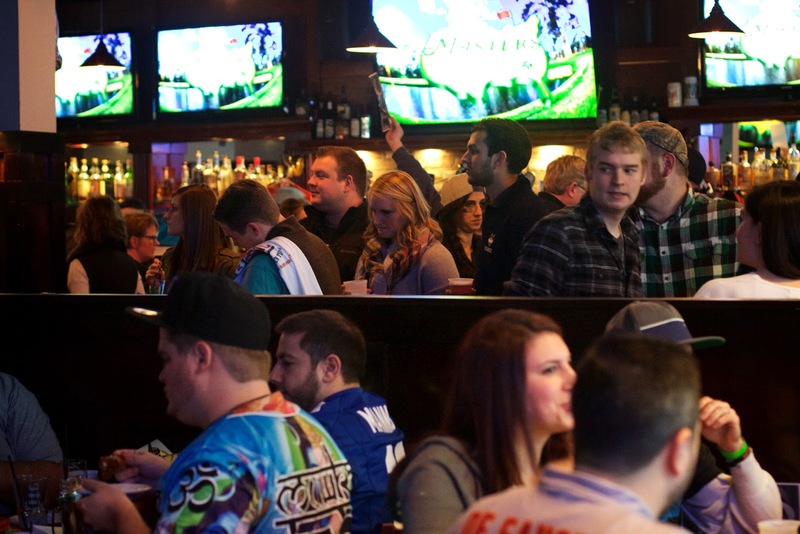 Started by three Gingerman alumni, Casey Dohme, Matt Bacco, and Jamie Pantanella, The Blind Rhino is a sports bar, that's well, more than just a sports bar. There's a lot of beer on tap, with something for everyone from Bud Lite to national craft beers to a slew of local brews. 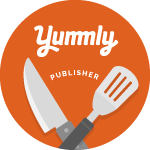 When it comes to the food, they don't cut corners, making everything in-house. 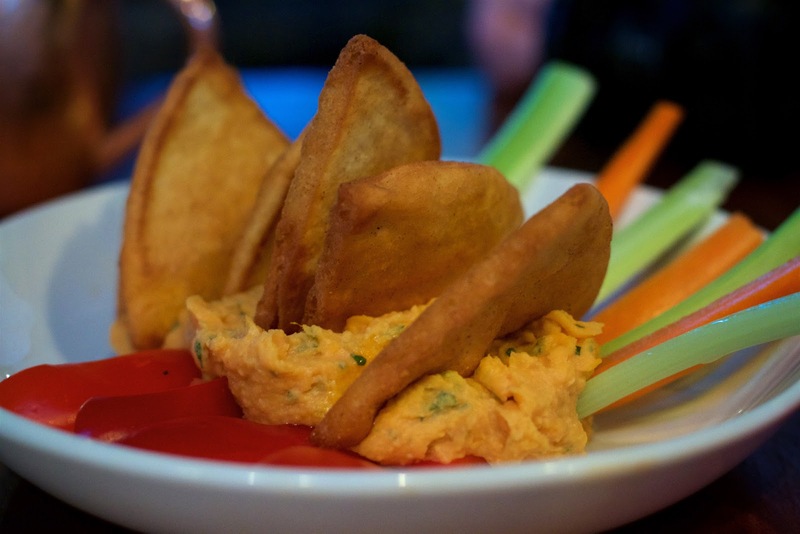 They also have a few not so typical items on the menu like the sweet potato hummus, which is really good by the way. Oh, and there are something like 28 TVs in the joint. You won't miss any of the action. We started with the aforementioned sweet potato hummus drizzled with chili oil and served with housemade pita and veggies. Then we couldn't resist trying the Shredded Pork Nachos. These guys are loaded with braised pork, cheddar jack cheese, roasted poblano cheese sauce, sour cream, pico de gallo and charred tomatillo-serrano sauce. 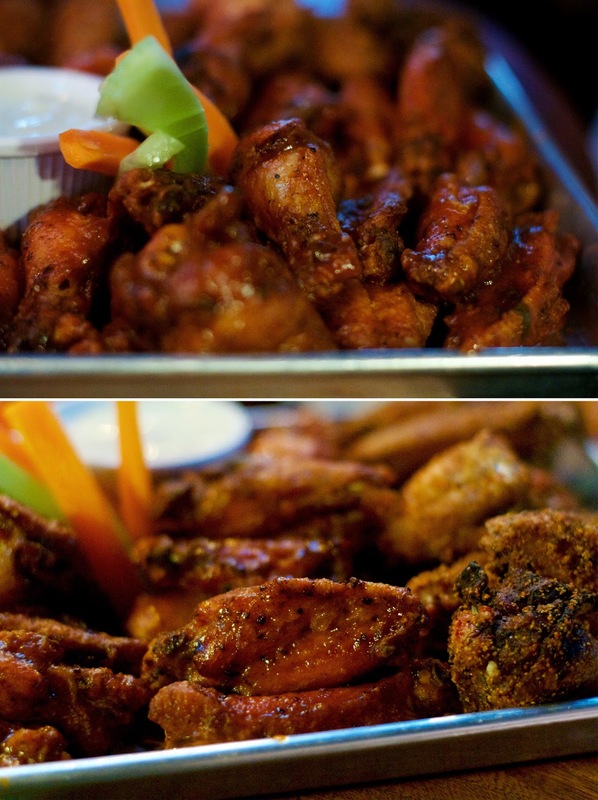 Of course, what goes better with watching sports than wings? We tried the Honey Buffalo, BBQ, and Togarashi Brown Sugar. The wings themselves were meaty and the crispy outside gave way to a juicy inside. I'm not usually a fan of dry rub wings, but the Togarashi were my favorite flavor. They were a perfect balance of sweet with some heat. To finish out the meal Renato and I shared the El Cubano Rhino which features slow roasted pork shoulder, Black Forest ham, Swiss cheese, pickles and a spicy Dijon spread. Lots of delicious meat was packed into this sandwich. The pickles and Dijon spread gave the sandwich some good tanginess and acidity to balance out the other fattier, richer ingredients. My one wish was that the bun had a little more buttery crunch, more like a traditional Cuban. 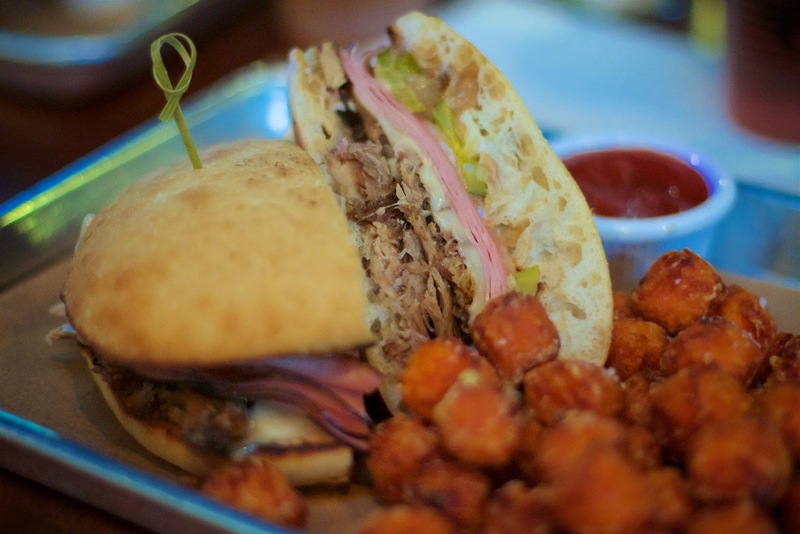 I absolutely must mention that the sandwich came with sweet potato tots. As Casey explained to us, they are little bites of crack goodness. Yes, yes they are. A regular tot is just not going to cut it anymore. 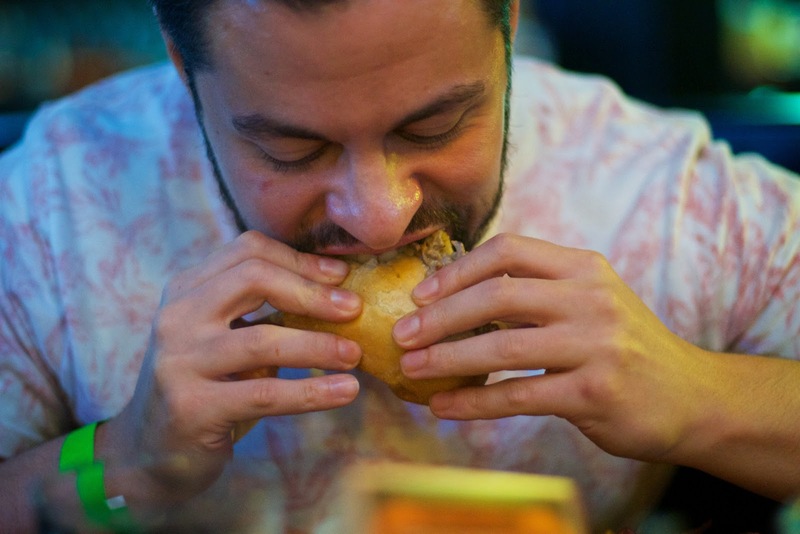 Andrew inhaled the Cheese Steak filled with thinly-sliced rib eye, Vidalia onions and cheddar and American cheese. It looked really good. Again, they didn't skimp on the meat. Plus, it looked like just the right amount of sloppy, which to me is important for a good cheesesteak. Andrew, obviously, had no complaints. When we're down in the Norwalk area during baseball season, we're definitely going to make it a point to stop into The Blind Rhino. Special thank you to Andrew for inviting us, and to Casey, Matt and Jamie for hosting us. Great place for watching the GAME! Why not in CityCenter too? Someone is missing the boat in Danbury! You are so right Robert! A spot like this in CityCenter would be amazing. Casey is such a great guy and I couldn't be happier for him. Can't wait to get out there and have some oood food! Great name and great logo for the place too! These guys are paying attention to the details. It's exciting.